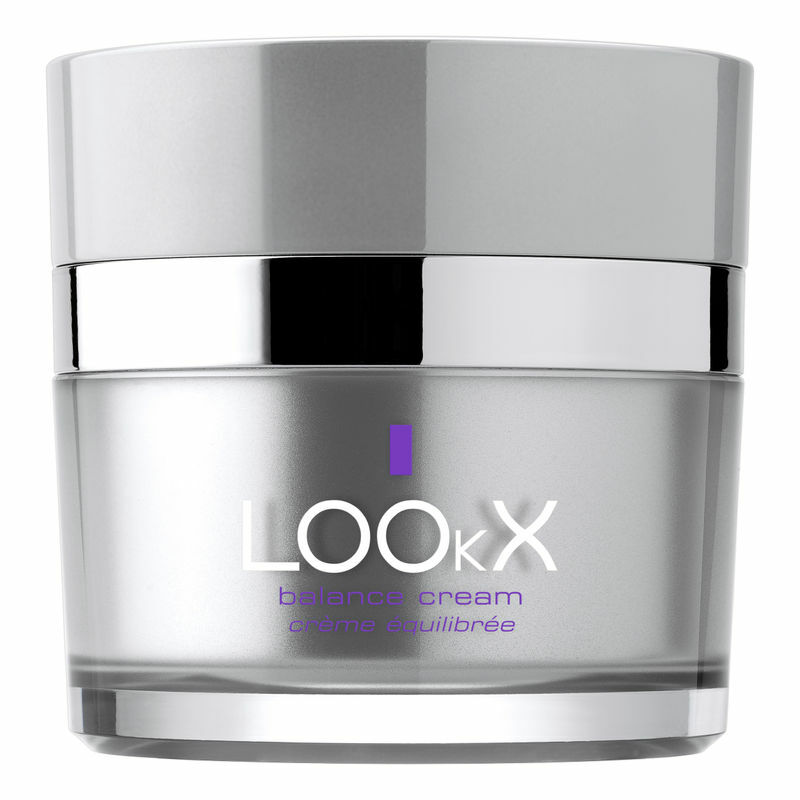 LOOkX Balance cream is a detox cream with a calming and detoxifying action for a balancing effect. It protects against all factors that can contribute to a dry, dehydrated and irritated skin. It will reduce redness and support the skin's own functions.